A good war movie can transport the viewer to a different time and place that they could never imagine being in. Many of us are lucky to have never experienced war as it truly is, and seeing a well-done film about war can open our eyes to the victory, defeat, and valor that soldiers experience. Unfortunately, many war films are over-dramatized and action-packed to appeal to the public. Still, there are some movies that strip away the over-production and show war in its true light. These are the most brutal and accurate war films will transport you to another world. 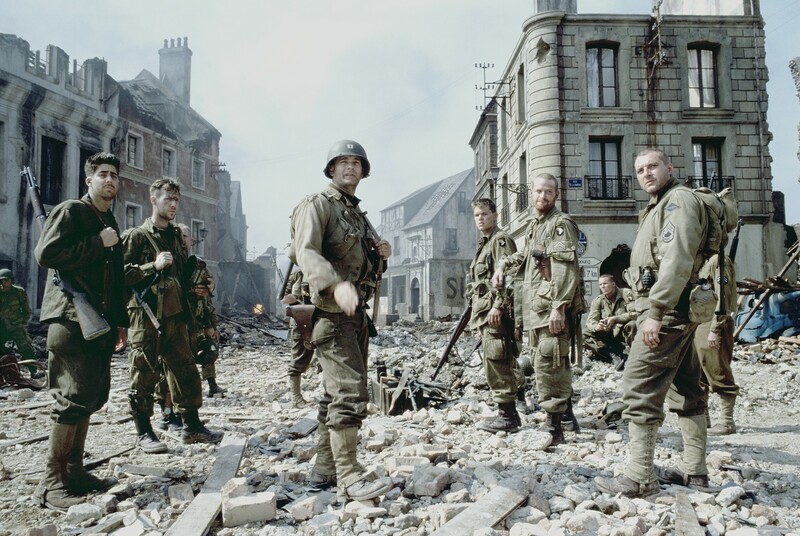 Everything from the military tactics used by the squad to the costuming in Saving Private Ryan was nearly perfect. The opening scene that showed the storming of Omaha beach was so accurate that some WWII veterans had to be escorted from theatres after watching it. We’ll admit though that when it comes to the actual plot of the film, there are some inaccuracies. Tom Hanks’ character never actually existed and the plot of saving a mother’s son never happened. Despite the obvious plot issues, the actual action and facts weaved into the script were incredibly accurate.